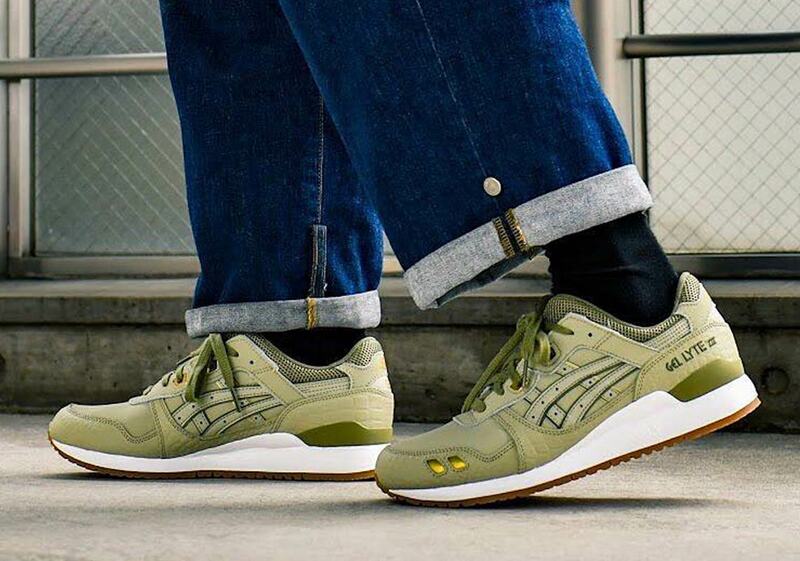 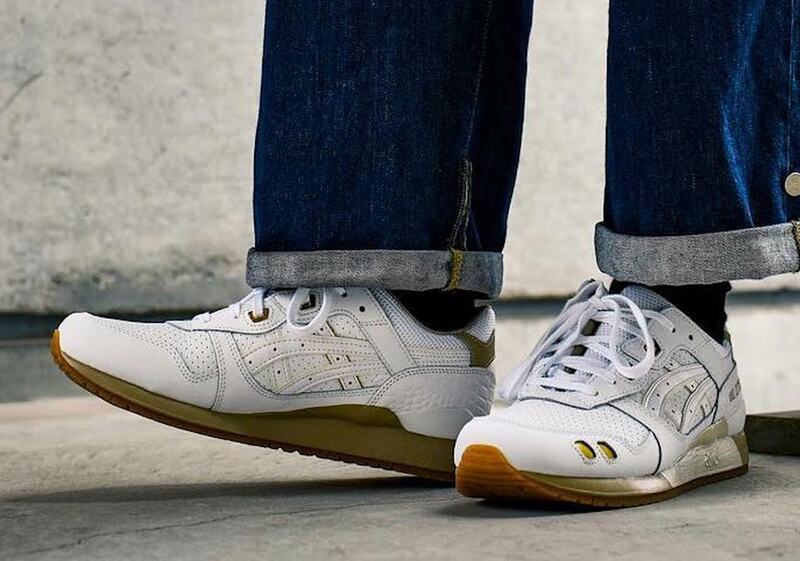 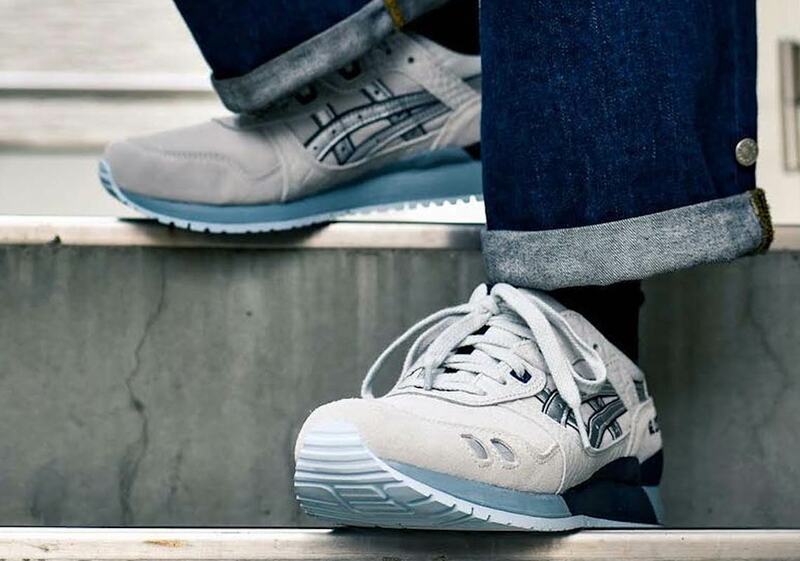 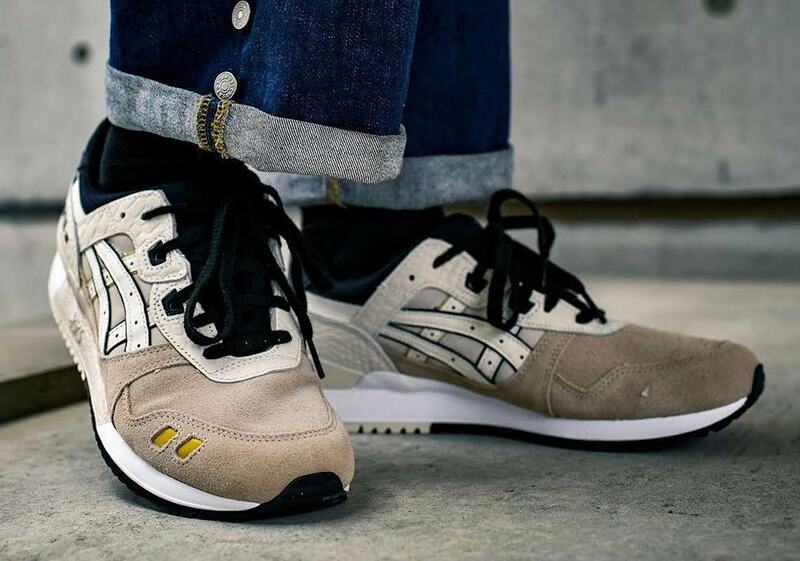 As one of the most iconic models in their lifestyle lineup, ASICS’ GEL-Lyte III is an important part of the Japanese brand’s in-line releases each and every season. 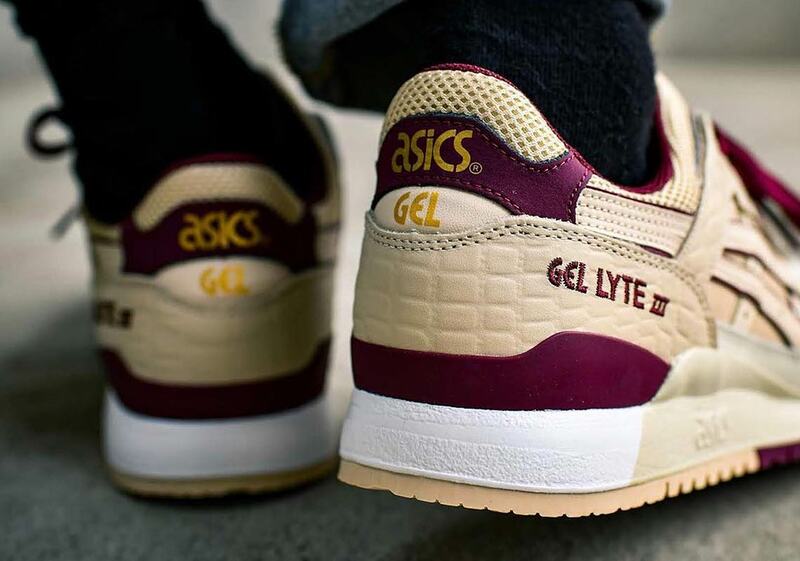 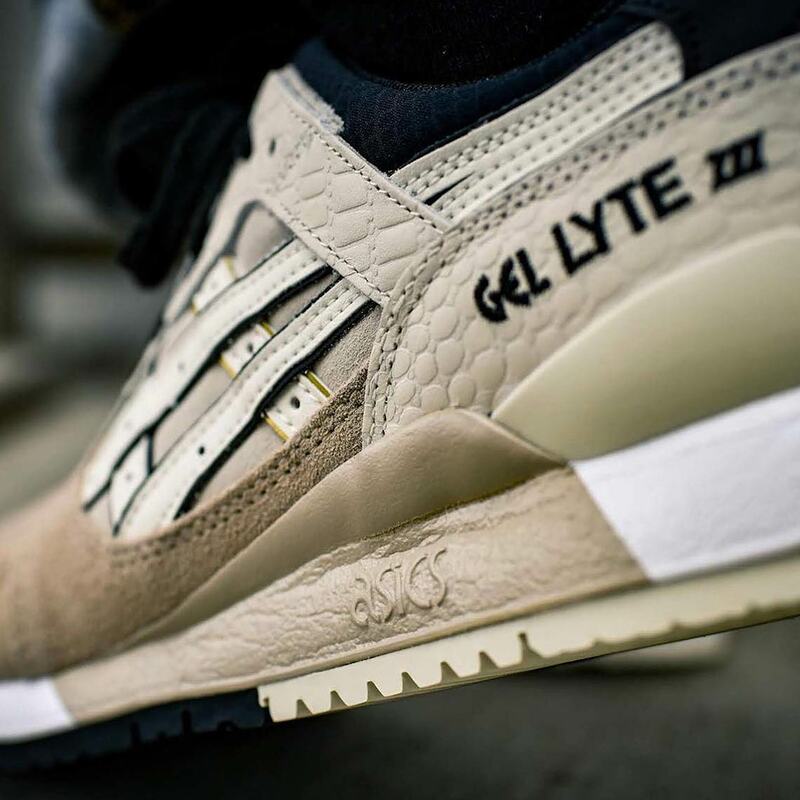 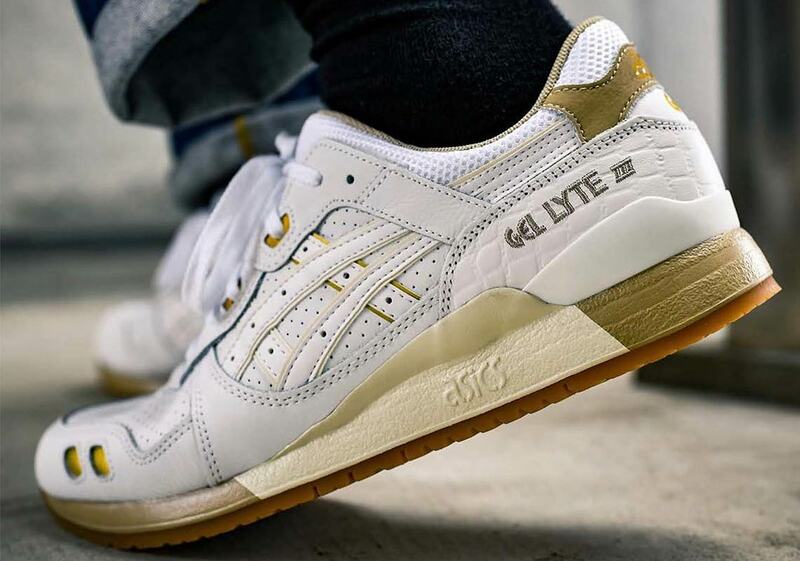 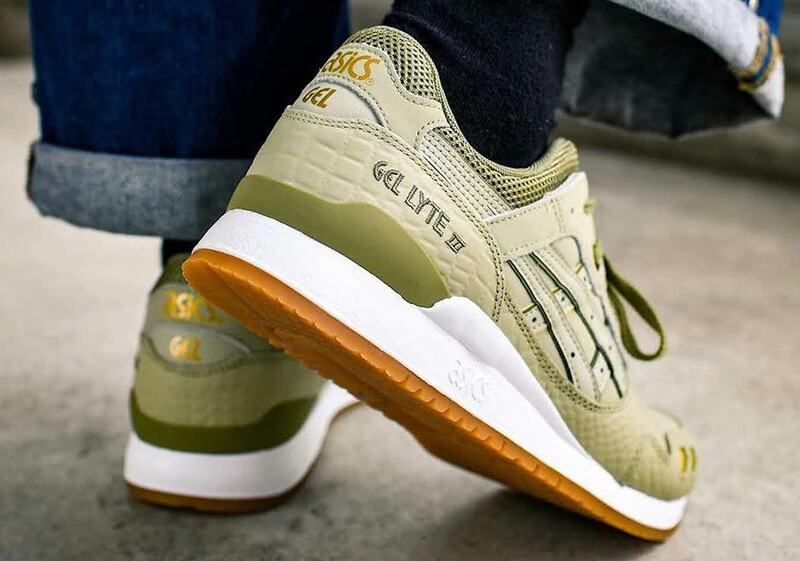 Now, the first batch of spring 2019 GEl-Lyte III releases has been unveiled, and as usual, a powerful plethora of colors, patterns, and textures runs rampant through the collection. 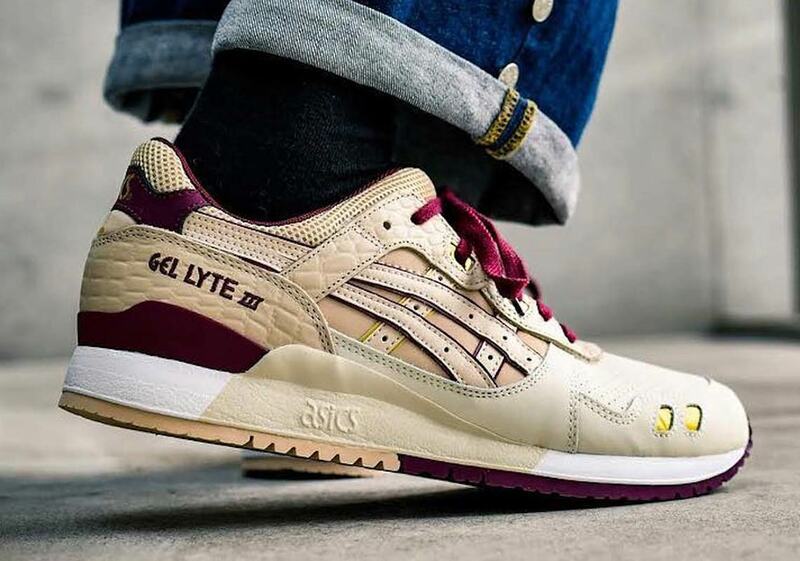 There are pairs here to suit a wide variety of tastes — from an elegant combination of burgundy and beige to a sporty mix of grey and blue hues — and each shoe features their own cleverly detailed accents that provide unique pops of style. 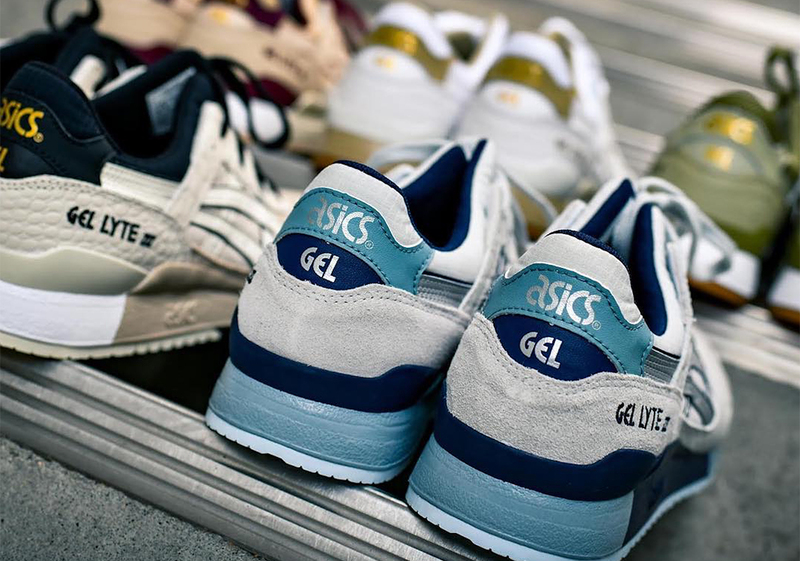 Grab a look at all five new pairs below, and expect them to release at Japanese stockists like atmos on Friday, February 8th for ¥12,000 — roughly $110 USD. 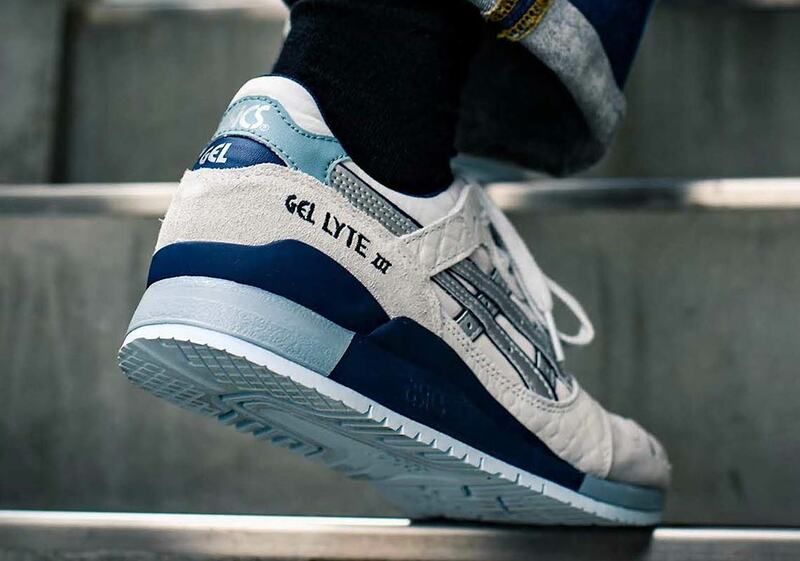 A North American release is sure to follow shortly thereafter, so be sure to also check our Sneaker Release Dates page for further info on US drop dates as they’re available.